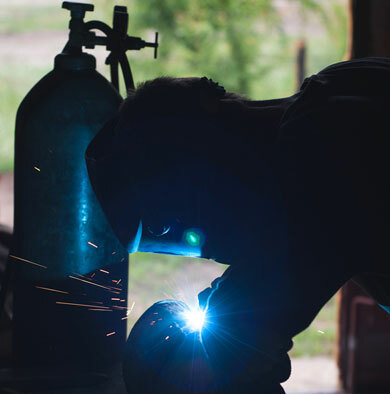 Reliance is your one-stop shop for all of your welding needs. 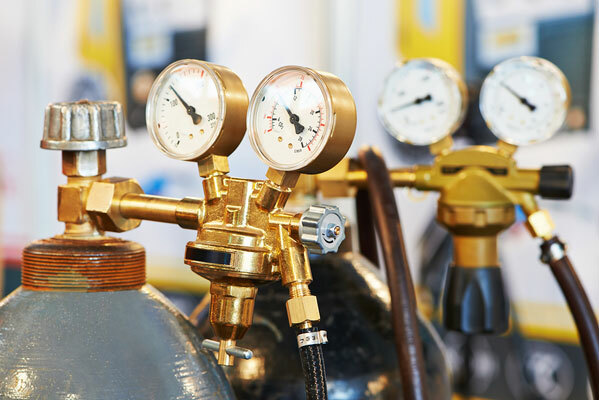 We have all the gases needed for your welding job in-house: Oxygen, Acetylene, Argon, Co2, and Helium. If you have your own tank, we can fill it or if you need a new one we have tanks to purchase or rent in various sizes. Safety is always a top priority at Reliance, so we sell all safety equipment; such as, glasses, helmets, gloves, and jackets. If you are looking for parts to complete your job, we have wire, rod, and any other item needed for your job. We also have a welder on display, so stop in and check us out. If for some reason, we don’t have what you are looking for in the store; we will be glad to order it for you. Visit the showroom at 6025 Secor Rd., Toledo, Ohio to see what we have and talk to a team member about the products. You can also call us at 419.473.1374. We will be glad to assist you.